Leticia see through bra in plus sizes weaves around curves like a strand of lush vines. This bra stands out because of its unique emerald green color. In addition, it features beautiful lace roses that have been carefully constructed using a high level of detail. This plus size bra really breaks the mold because of the way it combines a light, airy design with unflinching support and structure. The details on this beautiful bra must be admired in person to be fully appreciated. There's no denying that the best that European craftsmanship has to offer has been poured into every inch of this stunning piece of lingerie. This bra has an ability to lift, separate and support the bust that is rare among lingerie that is so visually breathtaking. The fabric of this design feels like a dream against the skin. It will never pinch, tug or bunch. 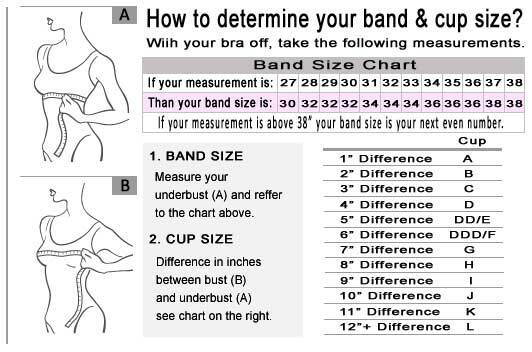 In addition, the bra's very comfortable straps ensure that painful digs and heaviness won't get in the way. These straps can be adjusted to create a fit that's just right. Support from the underside of the cups is what gives this bra its amazing shape. That support looks and feels totally natural. A shining jewel in the center of the bra brings an element of classy fun to the look. This plus size bra has been created to stand up to many washes and wears. It will keep its shape for a long time to come. What's more, it succeeds at looking amazing under a variety of fabrics. This bra can be worn with tees, sweaters, blouses and dresses to create a flawless, neat look. While the bra has some sheer components, the main portion of this design ensures that everything is neatly concealed. Anyone who has ever shopped for a comfortable bra knows that a plus size bra this beautiful doesn't come along every day! No lingerie drawer should be without the Leticia - Green See Through Bra Plus Sizes. Who says that practical bras only come in white, black and beige? This is the ultimate bra for anyone who wants a pop of color. This gorgeous bra can be paired with any style of Leticia underwear to create a combination that looks good and feels amazing. Sizes: 32H, 34G, 34H, 36DDD, 36G, 36H, 38DD, 38DDD, 38G, 38H, 40B, 40C, 40D, 40DD, 40DDD, 40G, 40H, 42B, 42C, 42D, 42DD, 42DDD, 42G, 42H.